Earlier this month, Kuwaiti social media star Sondos Alqattan publicly aired her complaint about Filipina domestic helpers now getting one day off per week and are also allowed to keep their passports, something that has become a law due to the agreement signed between the Philippines and Kuwait after a diplomatic row regarding the working conditions of Pinay maids in Kuwait. Alqattan was against the idea of Pinay domestic helpers getting one day off per week, especially because they are allowed to bring their passports with them. “How can you have a servant at home who has her passport with her? She will have a day off a week, and work six days a week. And of course you won’t know happens on these days, while her passport is with her,” she ranted on her Instagram account which has over 2.3 million followers. Netizens quickly slammed Alqattan for her statement, calling her a slave driver and telling her that she had hired a domestic helper, not a slave. Others reminded Alqattan that domestic helpers are people, too; they get tired just like everyone else. Many also pointed out that if Alqattan was complaining about having to do the housework for that one day a week that the domestic helper is supposed to be off, then she should realize that doing housework is not easy – especially if you have to do it every single day! Instead of feeling repentant about what she said, the Kuwaiti star released another video defending her statement. “What do human rights have to do with (the worker) keeping her passport? Even our kids don’t hold on to their passport,” Alqattan remarked. What she thought was just an innocent tirade put her under fire in the international community – and karma was quite swift. Days after she made the statement, a number of brands and companies have already fired her. 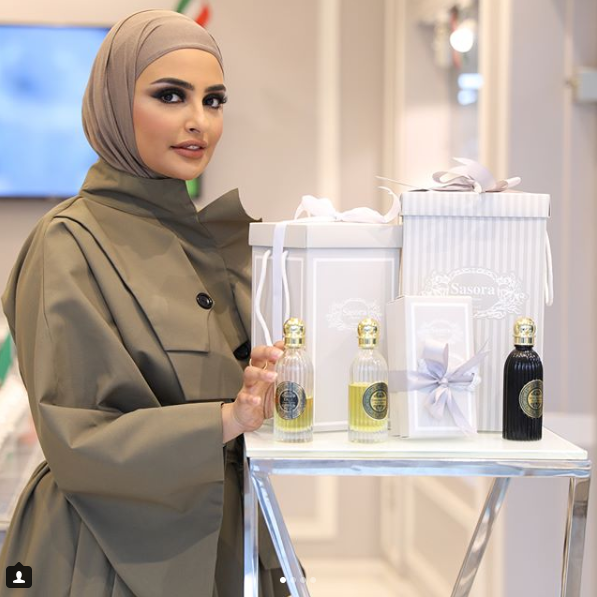 Someone from French perfume brand M Micallef said they were quite shocked over Alqattan’s statement and would be terminating their relationship with the star. “We believe that decent working conditions should be provided to everyone and such behavior does not represent our brand’s core beliefs,” makeup brand Chelsea Beautique wrote in a statement shared on their social media channels. Alqattan’s photos and videos have also been removed from their site and social media pages. 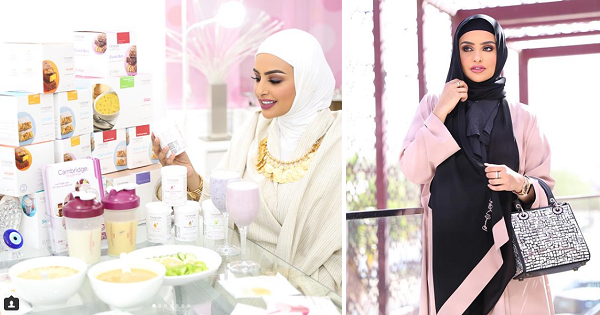 More brands are expected to drop the Kuwaiti star. After all, no one wants to be associated with someone who thinks it is alright to treat people badly, even if they are ‘just’ domestic helpers. The Filipino community is rejoicing over this good news but everyone is hoping Alqattan and her family will be blacklisted from ever becoming employers to a Pinay domestic helper, ever again.